An effective human resource professional knows that managing employee performance is more than conducting performance reviews or disciplining staff. Performance management begins with an orientation to the organization and the job, and continues on a daily basis as employees are trained and coached. 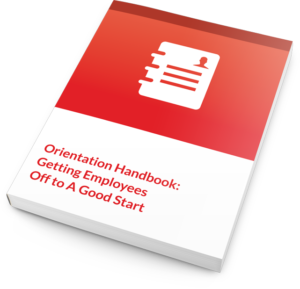 A thoughtful new employee orientation program, coupled with an employee handbook that communicates workplace policies, can reduce turnover and save your organization thousands of dollars. Whether your company has two employees or a thousand employees, don’t leave employee retention to chance. This two-day workshop will show you how to give them what they need to feel welcome, know why they were hired, and know how to do the job.